September 16th in Plugin Lists, Viral, Wordpress Plugins by Wordpress Jedi . 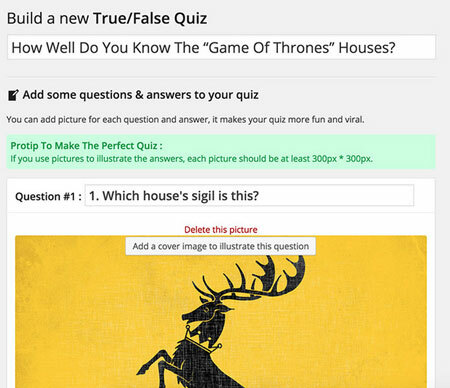 Viral Quiz: lets you build BuzzFeed style quizzes for your website. It supports personality and trivia quizzes. 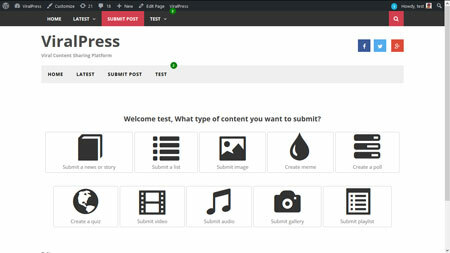 ViralPress: this plugin works for lists, quizzes, and polls. You will be able to edit posts from the front-end. Open lists are supported. Snax: a front-end uploader for user-generated content communities. Your visitors can open and contribute to open lists. The community can also upvote or downvote every item. Banzai Viral Core: a viral plugin that lets you add guess, gallery, personality, and trivia quizzes to your site. It is also ready for polls, memes, and lists. 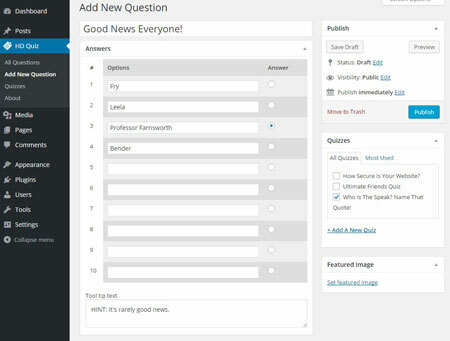 ARI Stream Quiz: a viral quiz builder for WordPress that keeps your community engaged and helps you collect leads. Social Buzz: adds a shares graph to your posts in addition to attractive social share buttons to increase the chances of your posts going viral. Ultimate Before After Slider: allows you to share before/after images with your audience. It has a horizontal and vertical mode. GuessOn: a Visual Composer ready viral plugin for WordPress. It supports polls, before/after, memes, galleries, open lists, and time based quizzes. 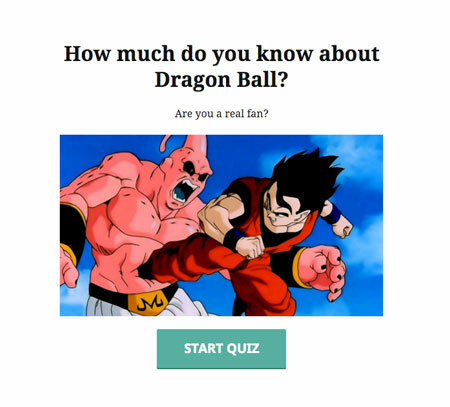 Quiz Cat: a free quiz builder with a landing page and support for unlimited items. You can customize messages and other features. 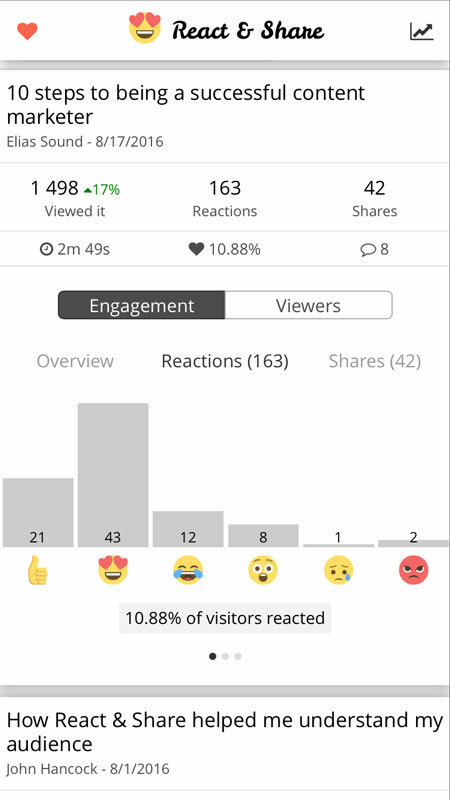 React & Share: adds reactions buttons to your website and lets you see how your visitors are responding to your posts. BuzzFeed Style Quiz Plugin: supports two types of questions and unlimited questions/answers. The plugin is responsive and ready for advertising. 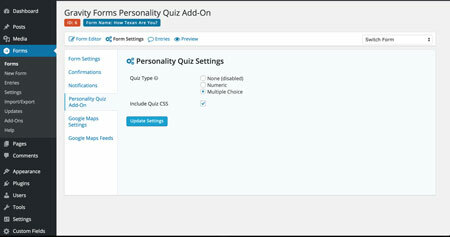 Gravity Forms Personality Quiz Add-On: combines with Gravity forms to let you create simple personality quizzes for your website. You can change quiz type and other settings from the back-end. 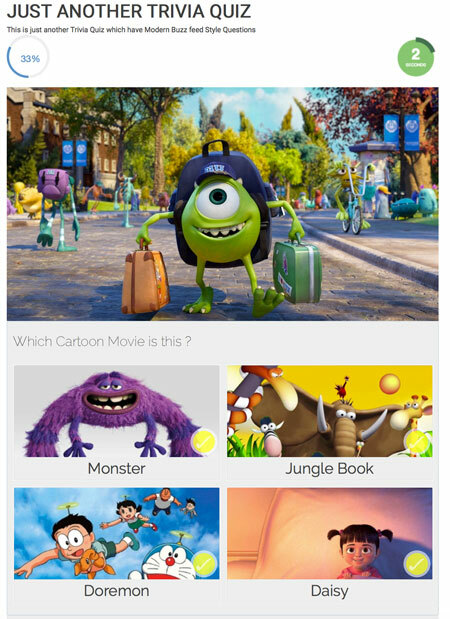 HD Quiz: lets you create an unlimited number of quizzes and embed them in your posts. It is touch and mobile friendly. You can share quizzes across Facebook and Twitter. Animated GIFs are supported. 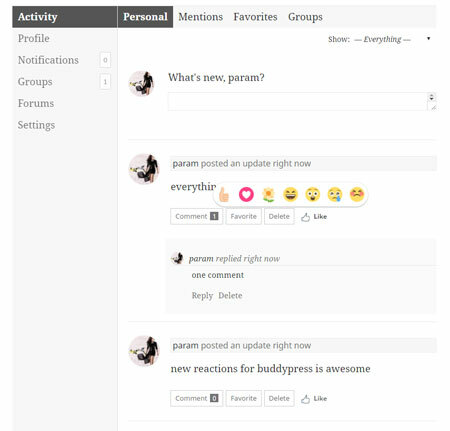 Activity Reactions For Buddypress: another plugin that allows your visitors to react to your posts. It integrates with BuddyPress to notify you when there is any activity. 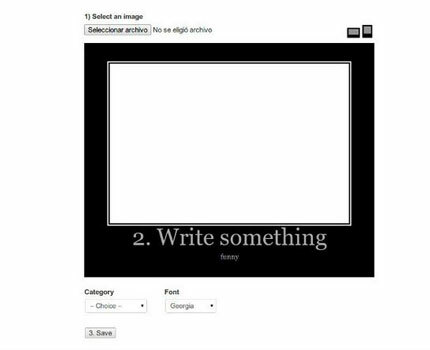 HTML5 Poster Generator: lets you create motivational posters to drive traffic to your site and increase user engagement. 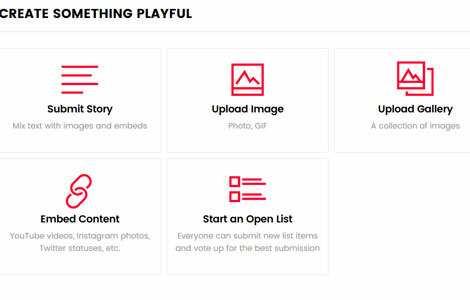 Have you found better plugins for BuzzFeed like sites? Please share them here.